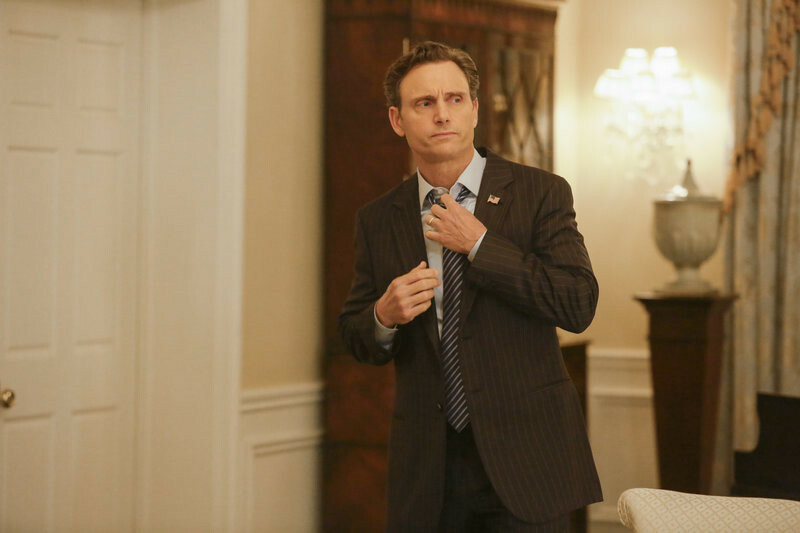 In the shocking Scandal season finale, "You Can't Take Command," everything comes to a head when Olivia and the team finally make some big moves to take down Command, and Mellie’s fate is sealed as the election results are announced. Watch a sneak preview now -- and keep reading for photos straight from the episode! 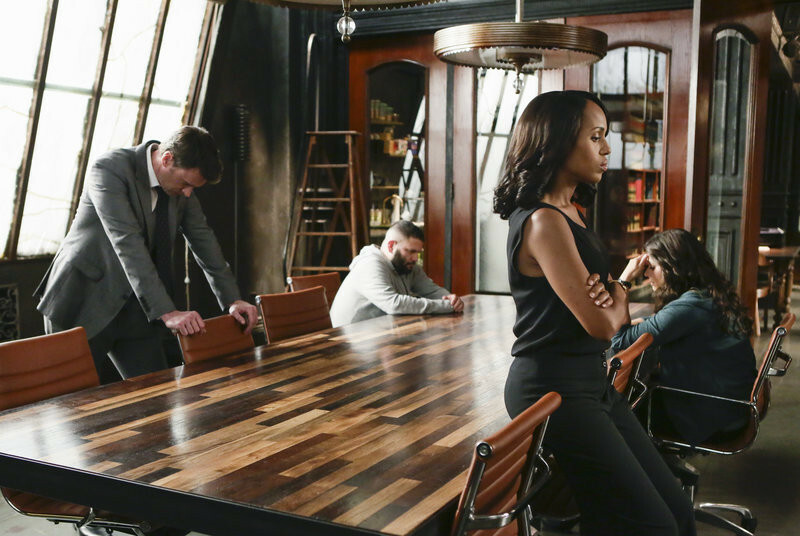 Catch up on all of Season 4 right here and tune in to the epic season finale of Scandal THURSDAY 9|8c.